CDS Automaten was founded in the 1990s by Mr Levefre Tom, the company's current manager. At the beginning, our company focused on the import and installation of professional coffee machines for several roasters in Belgium in the South of Holland and Luxembourg. To ensure our service, we have developed a new computer software for a technical follow-up of the most efficient machines. The Homebarista site was created in response to the ever-increasing demand from coffee lovers for a coffee machine. Our experience in the professional market gives us all the assets to advise you in an efficient way on the different models existing in the particular market. We offer a wide range of machines that we have previously inspected and tested. All the machines sold are repaired in our workshop in Mouscron, Belgium and provide you with the most efficient service. The coffee culture is so deep that the use of quality accessories and machines is a must for any coffee lover. 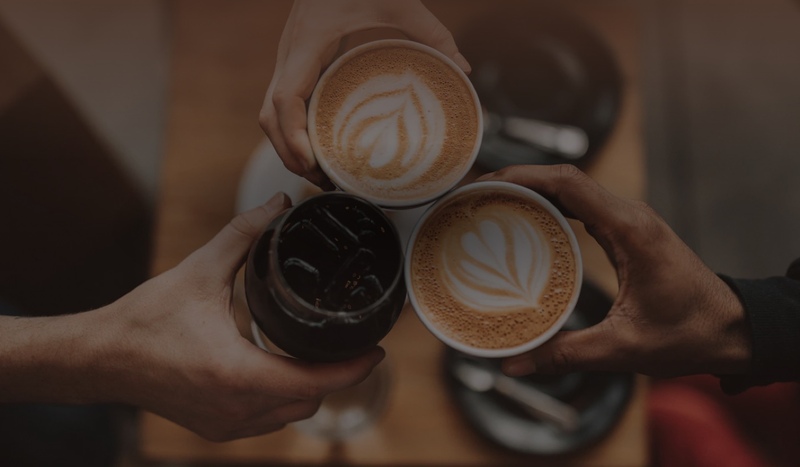 At Home Barista, we are passionate about making the perfect coffee and we understand that there is a community of talented coffee connoisseurs and homemade Baristas who urgently need the right materials. Homebarista has used its years of experience in the industry to produce its own range of high quality tools. We complement this with the best products available on the market of other producers. At HomeBarista, we understand that the right equipment will help your organization serve the best coffee drinks of the highest quality. In short, HomeBarista is the online shop where, as a novice or experienced Barista, you can purchase a wide range of more than 1000 items of coffee &tea gears immediately available in stock. Ordered today, delivered the next day.